Below I am going to show you how install, configure a 3 node multi-master Kubernetes 1.11 Cluster without using kubeadm, in addition I will also show you how to install/configure 2 worker nodes. While there are many places describing the Kubernetes installation process, they mostly use the kubeadm utility. which is not officially support for a multi-master configuration. in the next few articles, I will be showing you how to configure a Kubernetes cluster manually without using the kubeadm utility. Note: With the recent Kubernetes version(s) it is possible to install a multi-master cluster by using the kubeadm utility, however its still in beta and requires a few workarounds to make it work. With that said, lets jump right in. This is Part 1 – Installing and configuring kubernetes – Initial setup – bear-metal installation, configuration. To make it easier to understand the Kubernetes configuration, lets start first with a the Hostname / IP Address digram described below. All the examples below use. 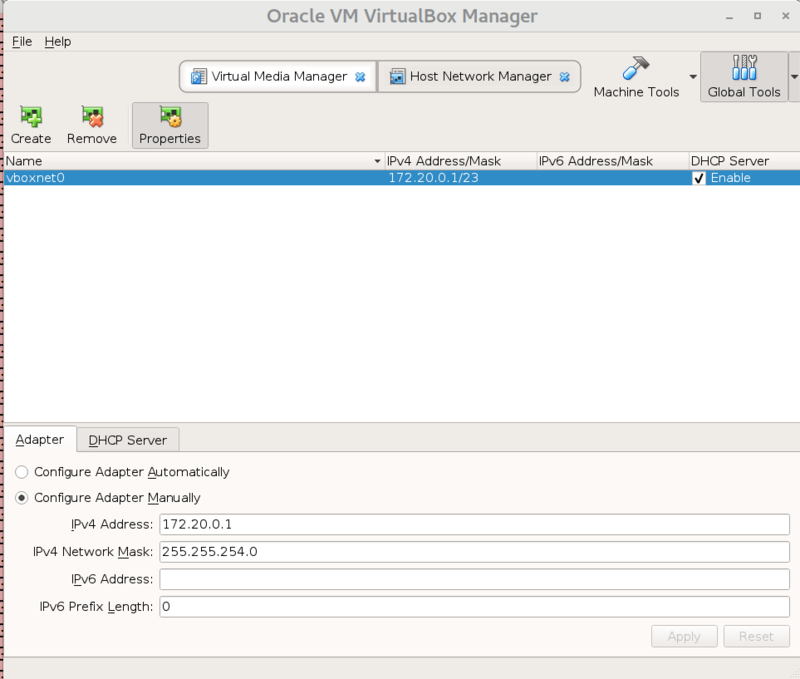 Oracle VirtualBox to virtualize the Master and Worker nodes. CentOS(1804) as the Ber-Metal and Kubernetes VM’s. The first steps is to Download a CentOS image. In my case I used CentOS 7.5 Minimal(CentOS-7-x86_64-Minimal-1804.iso), install that on your bare-metal server. Note: If you are behind a corporate firewall or proxy, set the below in /etc/environment and in /etc/yum.conf. Tip: For our configuration we do not need the Gnome desktop, If you would like to install the Gnome Desktop Just run the below. # Set Gnome Desktop as default (after next reboot). Since I would like to use the most recent VirtualBox I will be downloading it directory from Oracle i.e using Oracles repo. 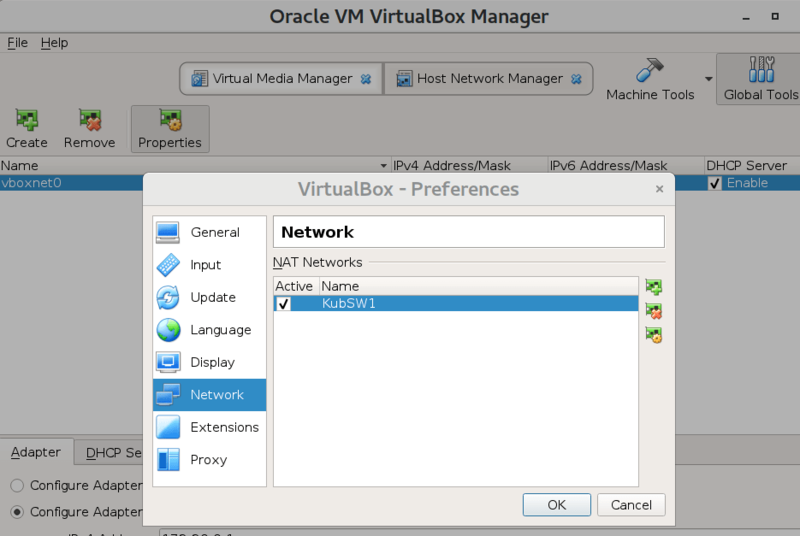 To install Oracle VirtualBox, just run the below. Next, lets install a few VirtualBox pre-requisites. Once completed, reboot the server. Next, install virtualbox by running the below. For Kubernetes master’s to work properly, communicated with each other we need to create/configure a VirtualBox managed network. Just follow the below steps to do so. Note: The steps below are only required for VirtualBox so that the Kubernetes hosts can communicate properly with each other. in a bear-metal configuration a similar configuration would be required on your regular switches. To access any of the VirtualBox VM’s you can just ssh with the -p option, for example to access the first VM on port 2011, use the below. In Part 2 will continue installing / configuring the Kubernetes VM’s and etcd. Thank you for the time of writing this guide. 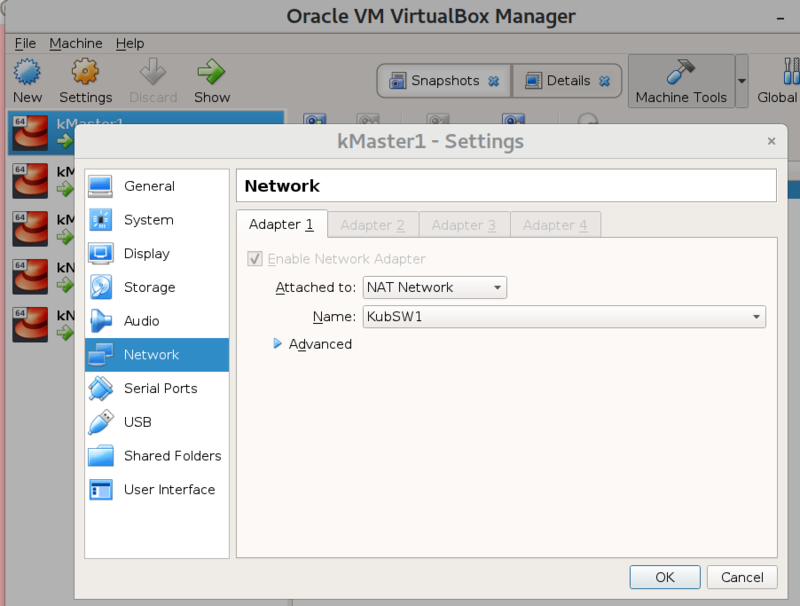 I got set up in the first step for networking, but On the following settings steps, starting with Virtual Box preferences > network, it is not clear where and how to get there. While I can open the individual settings for each VM, I cannot get the same result in global for all as you illustrated. Could you please elaborate further here? I am currently away from a computer, I will provide a step by step first thing in the morning. Thank you for these great tutorials. Could you please share what is the default gateway you have assigned to the virtual machines when configuring the external ip address ? Hi Giorgos, and welcome to my blog. 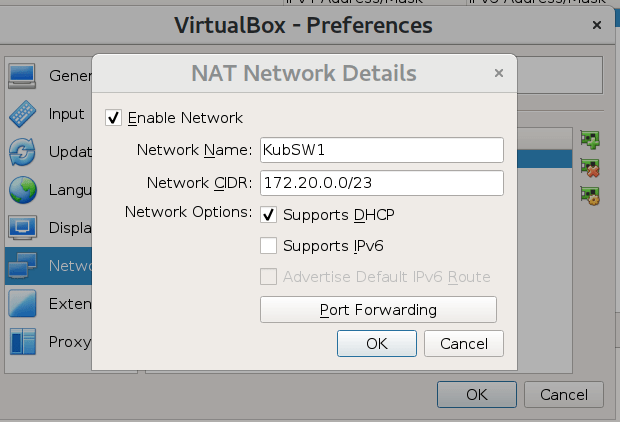 In my experience with VirtualBox it will usually use .2 as the default gateway. In my example that would mean 172.20.0.2. however I am not sure your specific network configuration might be different if modified from the default, in fact most networks will use .1 as the default gateway. 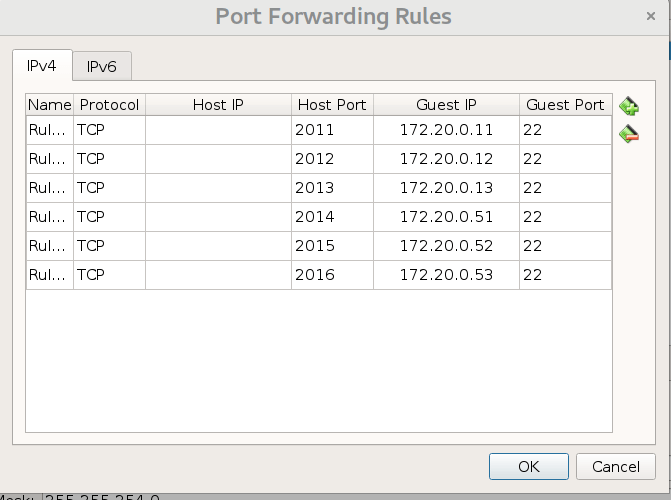 Now to access the VM you would use ssh localhost -p 2011 (if port 2011 is forward to 172.20.0.2 =>22). Thanks for your great article. There are some points not clear to me. I wish you I could access the details about network config file for each machine. I guess you set IP static for each machine, However I am not successful to ping external network. Can you share your setting at least for one machine (I mean ifcfg-eth0 config file). Thanks! You are awesome! Thanks for fast reply. My mistake, I have missed a small part.